The ESRI Business Partner Conference (ESRI BPC) will have a new emphasis for 2007. The conference will focus on targeted sessions for sales, marketing, business development, and product positioning. These are designed to give you real-world strategies and skills critical to drive new business. You will come away with greater insight to help you align more closely with ESRI and drive more business to your company. In the past the BP was more technical than the UC was in general. Now with the very successful Developer Summit, it appears ESRI is going to refocus the BP on business development. Now the twin conferences (Business Partner and Developer Summit) complement each other, rather than overlap. 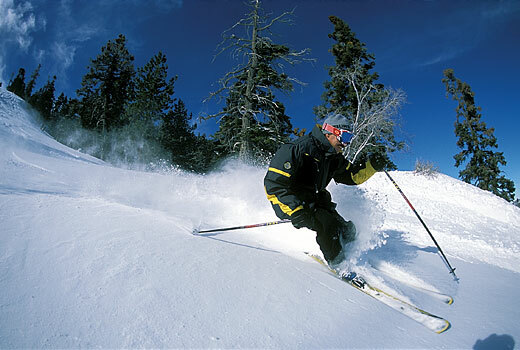 If you aren’t interested in marketing or “product positioning”, you can now safely skip the BP and go skiing at Big Bear. Just another sign that the Dev Summit is huge and will be getting bigger this year. Better get off the bench and make my reservations!